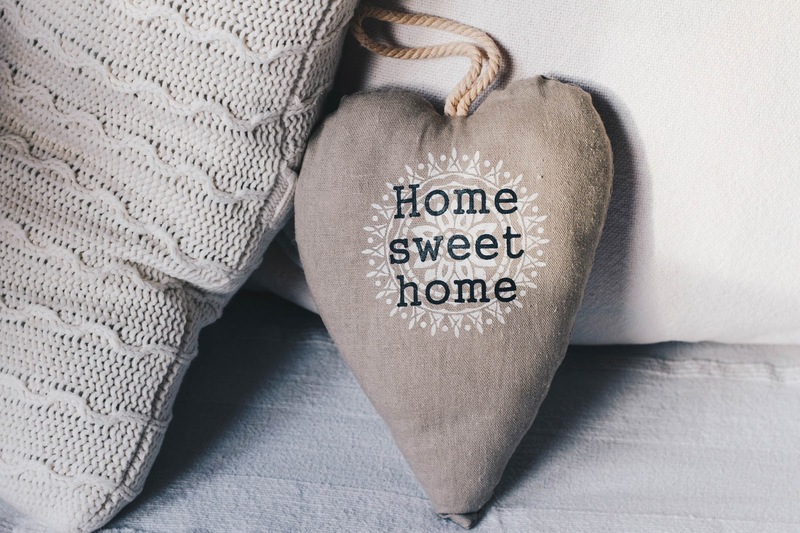 There are plenty of us who want to make sure that our homes feel cosy, welcoming and warm. In the most part, this should be relatively easy to do. However, what can you do if you are finding that creating a cosy space isn’t happening quite as easy as you hoped? Interior design might be able to help you. So, to give you some inspiration, we have put together our guide to the different interior design trends that are going to give your home a cosy feel. Sometimes the best way to create a sense of cosy comfort in your home is to make a nook that you can escape to. Many people use this as a place to read, or perhaps simply to chat and unwind. Creating a nook is easy, you just need to choose a space in your home and then add in a few touches that make it comfortable and welcoming. You can make your home more comfortable with a bucket chair. Not only do these chairs work brilliantly in a nook, but they are also incredibly stylish which means that you can bring a real sense of style to your space. The most obvious way to make your home more comfortable is to ensure that you feel comfortable. Of course, you can make sure that you make yourself more comfortable by choosing the right furniture, however, it can much simpler than that. Imagine how amazing it would feel to snuggle down on the sofa after a long day, led on your comfy cushions and wrapped up in your cosy blanket? Not only do these things help you to feel comfortable, but with the soft textures, it will also make sure that your home looks cosy and inviting too. When it comes to creating a cosy home, you are going to need to think about lighting, as a simple flick of a switch can really make a change to the atmosphere of the room. Of course, you are going to want to have a room that is well lit, however, this might not always create the cosy atmosphere that you hope for. For this particular soft warm glow, you are going to need to use floor lights and table lamps instead of harsh overhead lighting. However, if you really want to have a room that you want to spend time in, then perhaps candlelight is going to be the right way to light it up. Now, we all know that many interior design trends tell you that you need to keep things minimal when it comes to the number of things that you have on display in your home. However, if you want to create a home that looks lived in and personal. Then you might want to make sure that you take pride in displaying your knick-knacks. If you want to make sure that this doesn't make your home look cluttered and messy, then keep your knick-knacks to one particular area, displaying them in a beautiful and decorative way. Talking about being personal with what you display, there is no better way to make sure that your home appears cosy and inviting then by showing off all the adventures and moments that you have spent together as a family. Family photos are a great alternative to the normal wall art approaches and they work particularly well in a long run such as a landing or a hallway. We all want to have a cosy and warm home, which means that these top tips should have helped you to put this in place. As you can see, making sure that your home is comfy and cosy doesn’t have to be a huge headache, sometimes all you need to do is think about your interior design choices. In no time at all, you will have a home that is not only incredibly stylish, but that is also warm and inviting too. What better combo can there be than that? "Home is where the Heart is " :- May be true for some. "A House should be a Home " :- Makes sense as we do need somewhere where we can truly relax, etc. Yet for some there may be a number of uses for the property in which they live. Some may work from there, be self employed, store work tools there, park works van there, entertain colleagues and / or possible Business partners, etc there. Seems there is a need to consider variety of purposes / uses for the property. Yet if living there :- Especially if exclusive house / home. Seems imperative that there is somewhere that is really relaxing, calming and comfortable. Cheerful photographs, positive affirmations, etc:- May be uplifting. A variety of options regarding lighting may be helpful, especially in regards to Sleep Hygiene. Minimalism in regards to nick nacks / ornaments has been the norm for quite some time. It is practical, with lifestyles being so busy. Cushions and throws :- Sounds good. Rest and relaxation is important. Recliner can be comfortable, as well as practical. I believe colour / s can have an impact within the home. So can be worthwhile considering what type of atmosphere / mood you would like to achieve :- Nurturing / Caring / Restful, etc.